A Mississippi State University Researcher explains why the cannabinoids THC and CBD may be good for treating diseases such as MS, but not so good for treating the flu. Reading scientific literature about medical cannabis can sometimes leave your head spinning due to the terminology and general geek-speak; particularly when trying to understand why and how cannabis works. 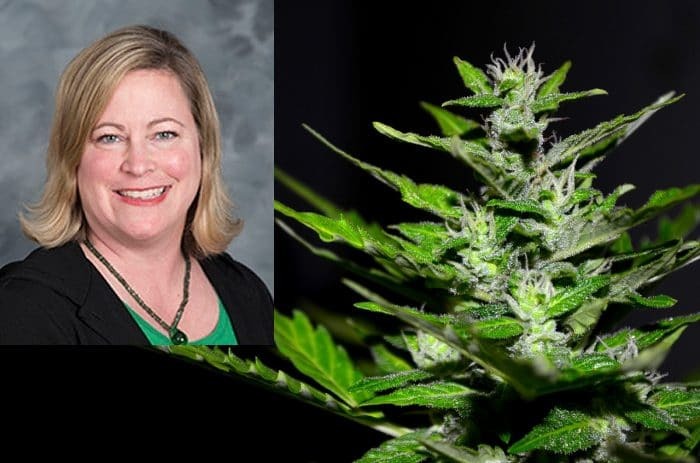 Dr. Barbara LF Kaplan, an Assistant Professor at the Center for Environmental Health Sciences, College of Veterinary Medicine, Mississippi State University, has recently posted an article that does a great job in explaining in plain language why the cannabinoids THC and CBD are better candidates for treating some conditions rather than others. Dr. Kaplan explains that tetrahydrocannabinol (THC) and cannabidiol (CBD) suppress the immune system – a very useful attribute when it comes to battling autoimmune diseases such as rheumatoid arthritis, multiple sclerosis, and Crohn’s disease. Cannabidiol also has the added benefit of not being intoxicating; i.e. it doesn’t create a “high”. However, with a disease such as the flu, the immune system suppressive attributes of both THC and CBD could work against the body, resulting in more severe symptoms or a longer period until recovery. “This is clear from studies performed with animals, although similar studies in human cells suggest this could also happen in people,” says Dr. Kaplan. It’s a potential negative effect those using THC and CBD products should probably bear in mind. Dr. Kaplan is pursuing her research into how these compounds interact with the immune system, in the hope her work will result in solid information for others to base the formulation of medicines on. “But perhaps just as important, I hope my message will resonate with marijuana users who need to understand how this drug affects their body, for better or for worse,” says Dr. Kaplan. Her post is well worth reading and can be viewed here. It’s great when scientists take the time and effort to explain complex concepts in language that makes knowledge more accessible to a wider group of people. Dr. Kaplan has a BS in Environmental Toxicology from UC Davis and a PhD in Pharmacology and Toxicology from Michigan State University.